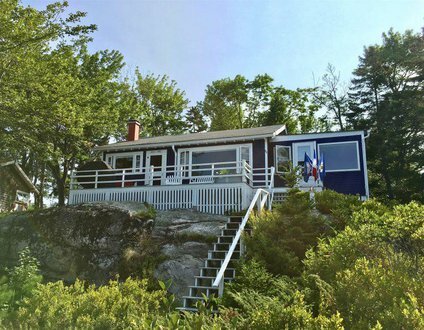 If you're planning to search for vacation rentals in Phippsburg, Maine, you may have already had a general idea of what the area has to offer. Since this scenic hamlet is located at the end of a craggy Maine peninsula, you can expect to keep your camera at the ready. Here are a few specific hotspots that you shouldn't miss on your pilgrimage north. Visit Popham Beach The long stretch of sand that makes up the namesake of Popham Beach State Park is unlike the rocky shorelines that line the majority of coastal Maine. Since the beach is at the mouth of the Kennebec River, the waters also tend to be less frigid (though remember that this is still the North Atlantic; don't expect Florida-style temperatures). At low tide, visitors can walk across the lengthy sandbar to Fox Island. Plan on arriving early and making a day of it, as the parking lot is often full by noon. Insider tip: Stow any edibles in a sturdy cooler, secured with bungee cords. The seagulls at Popham are ubiquitous, voracious, and have no fear of man. Open year-round. 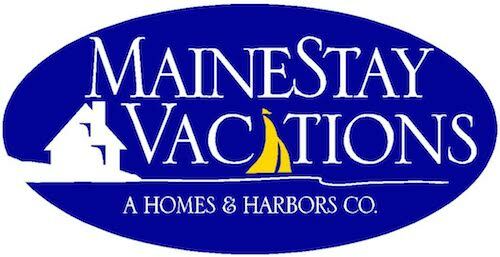 Explore The Maine Maritime Museum This museum is located in Bath, just a short drive away at the tip of the peninsula that juts into Casco Bay. Here, you'll have a chance to explore a slice of Maine's unique maritime heritage, from retired Navy vessels to original shipyard buildings. On select days, the museum even offers harbor cruises, so visitors can get a prime view of the area's lighthouses. Open year-round (excluding some major holidays). Take A Trip To The Maine State Aquarium While the aquarium is actually located a short drive away from Phippsburg in scenic Boothbay, it's worth the trip — especially if you have small children in your party. The exhibits specialize in local marine life, and the facility features two interactive "touch tanks" that kids are sure to love. Open from Memorial Day until the end of September. Visit Bates-Morse Mountain Take a day trip to the Bates-Morse Mountain, a 600-acre natural wildlife conservation area. Owned by the Bates-Morse Mountain Conservation Area Corporation, the area is home to a variety of wildlife and also serves as an important educational resource for local students. 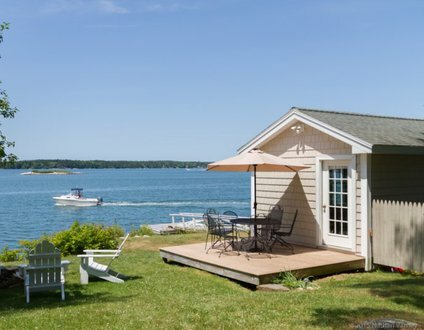 Even if your trip consists of little else besides gazing across Casco Bay from the comfort of a deck chair, your time at one of the available Phippsburg, Maine vacation rentals will be well spent.